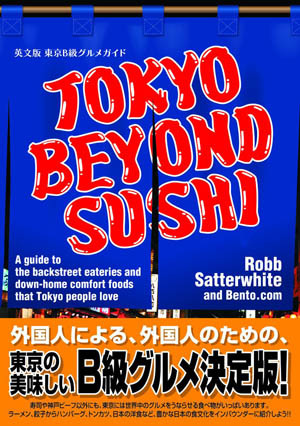 Open 3-11pm (Sun 1-9) daily. 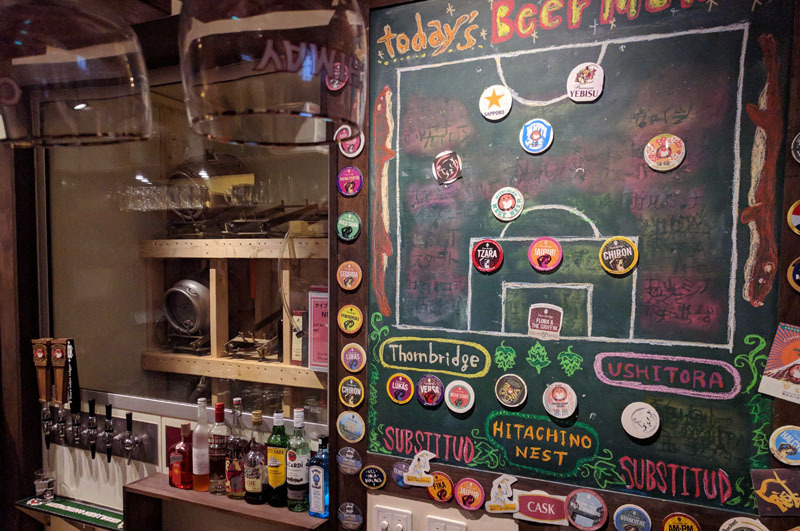 The eleven taps here dispense English beers from the highly regarded Thornbridge brewery, along with a few offerings from local brewers Ushitora and Hitachino Nest. 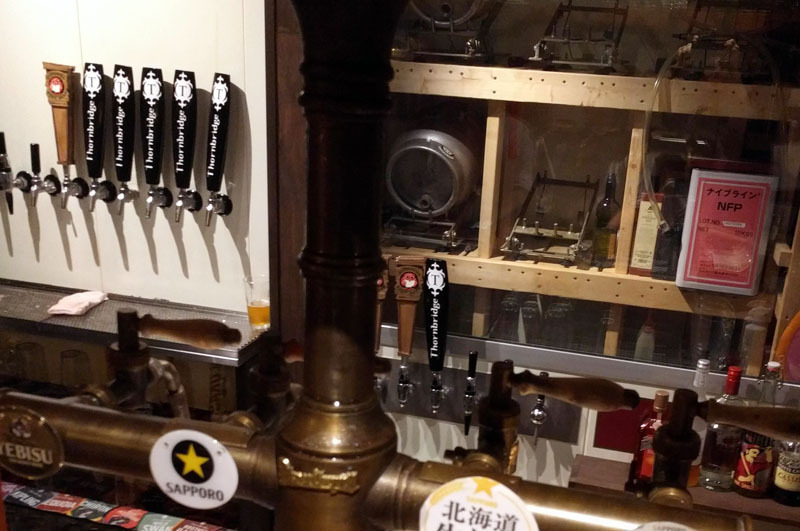 Beers come in three sizes and are reasonably priced; they also have a bottle selection that's worth having a look at. 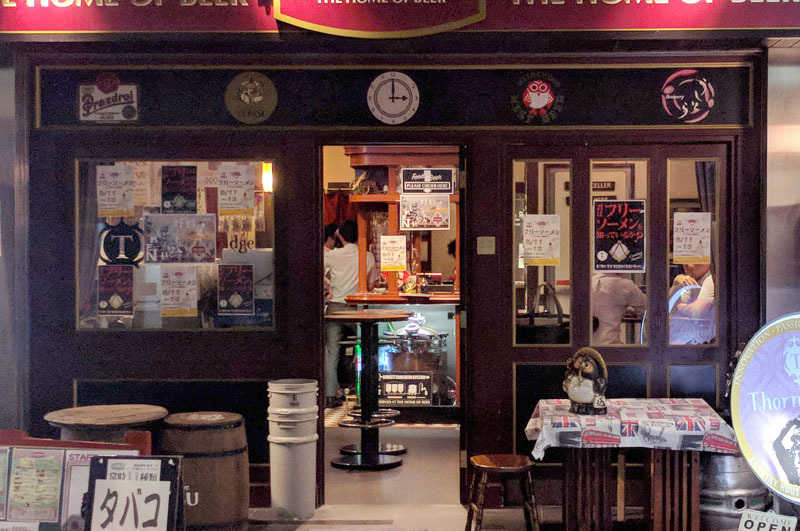 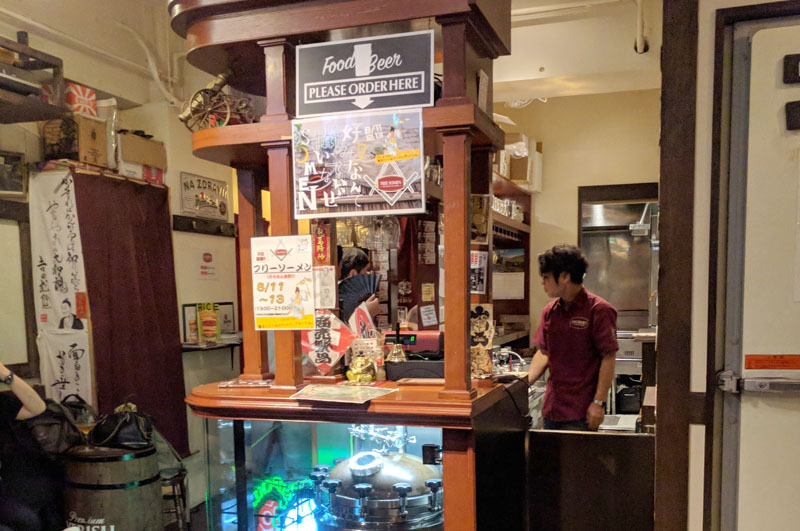 The bar has a more British feel than is typical for Tokyo - many of the patrons stand at the bar rather than sitting at tables, and service is pay-as-you-go after you order at the bar. 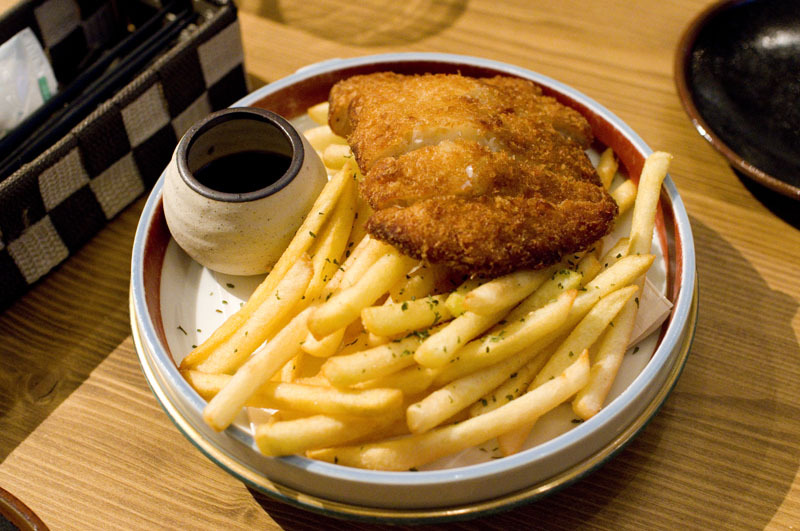 The food menu is fairly ordinary pub fare - fish and chips, chicken and chips, an eggplant dish of the day - and adequate for its purpose, though nothing to go out of your way for. 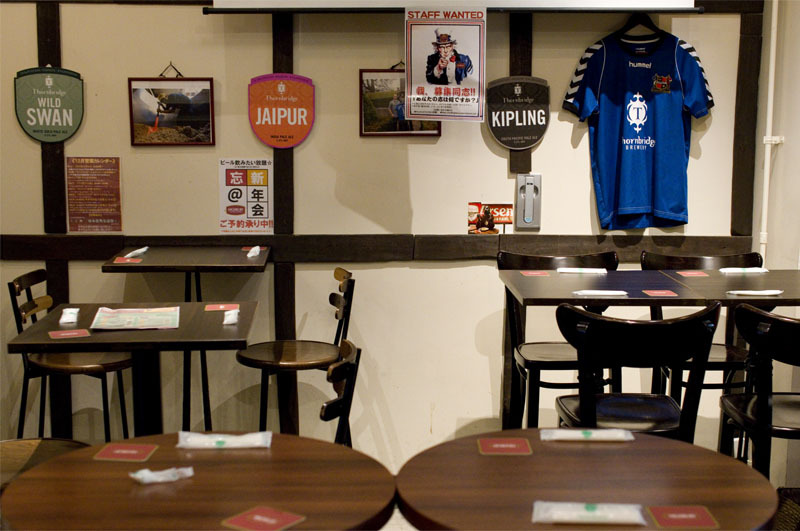 The decor is geared towards fans of the Arsenal football team, and there are a few outdoor tables.